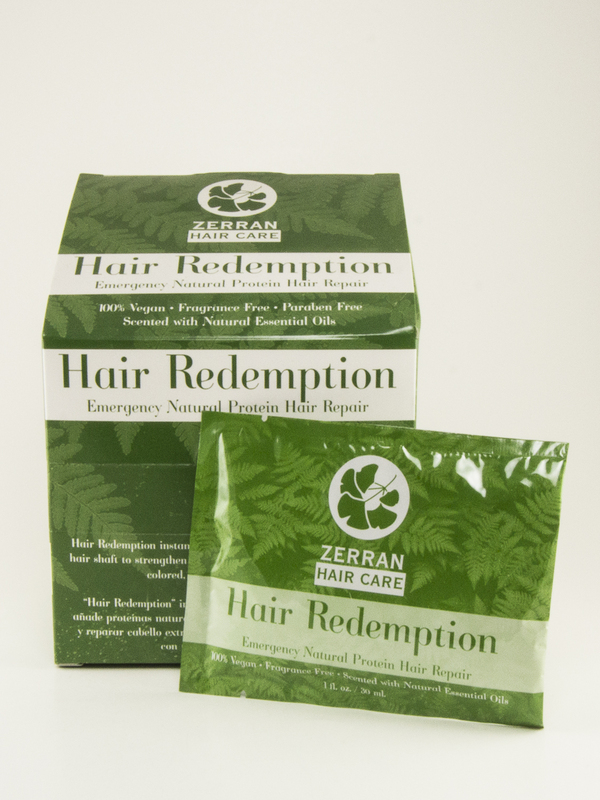 Hair Redemption is a repair treatment that utilizes natural plant proteins from corn and soy in a range of molecular sizes to condition and strengthen hair without brittleness. 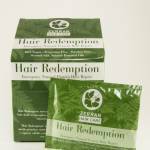 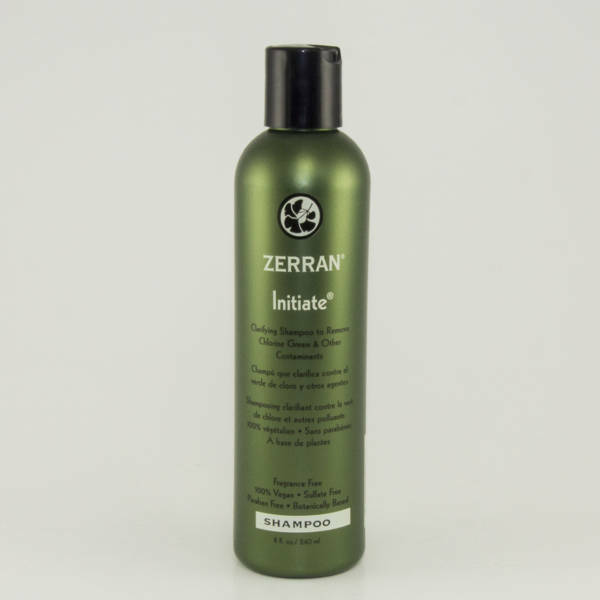 Vitamin A and E help to nourish and strengthen the hair, while Hemp seed and Abyssinian Oil add extra shine and manageability. 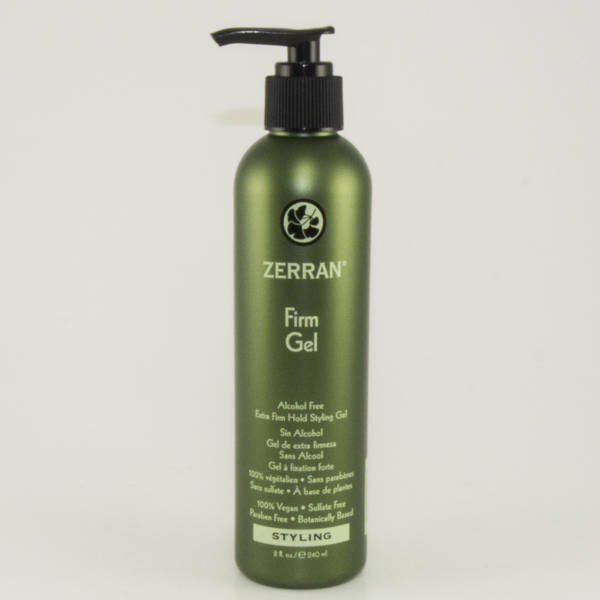 Water, Hydrolyzed Corn Protein, Stearamidopropyl Dimethylamine, Glycol Stearate, Glyceryl Stearate, PEG-100 Stearate, PEG-8 Distearate, Cereth-2, Hydrolyzed Soy Protein, Ginkgo Biloba Leaf Extract, Chamomile Flower Extract, Orange Fruit Extract, Marsh Mallow Root Extract, Yarrow Extract, Fennel Fruit Extract, Licorice Root Extract, Crambe Abyssinica Seed Oil, Hemp Seed Oil, Lavender Oil, Lemon Grass Oil, Tocopheryl Acetate, Guar Hydroxypropyltrimonium Chloride, Retinyl Palmitate, Lecithin, Cetyl Esters, Cetyl Lactate, PEG-2M, Cetyl Alcohol, Stearyl Alcohol, Phenoxyethanol, Sodium Chloride, Citric Acid, Sorbic Acid, Disodium EDTA.